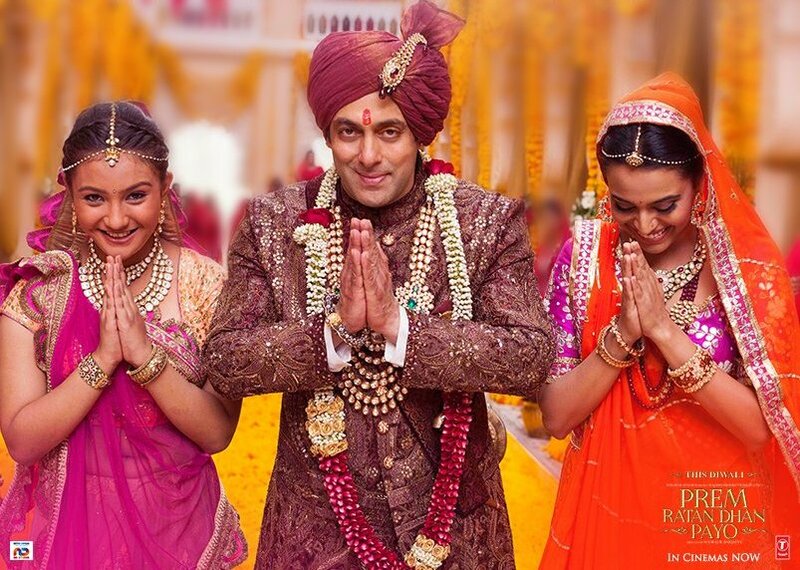 Salman Khan starrer very much awaited family drama movie Prem Ratan Dhan Payo has released at box office yesterday and as expected grossed the highest opening of the year so far. The movie has received positive reviews from critics as well as movie buffs. It has recorded overwhelmed response from audience across the country as well as overseas. After 17 years, the trio Salman Khan, director Sooraj Bartajya & Rajshri Production is back with a worth watch family entertainer. 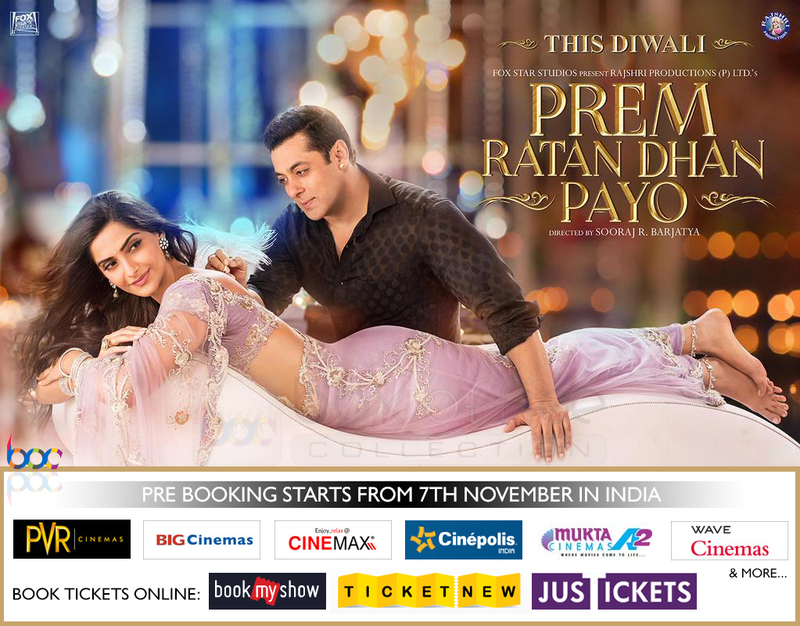 Considering the immense craze of Salman fans & Bollywood lovers while advance booking, most of the trade analysts of India had predicted the 40+ crore opening for Prem Ratan Dhan Payo. On its opening day, the movie has taken an outstanding start and recorded more than 90% of occupancy in India. It has released in three languages that includes Hindi, Tamil & Telugu. 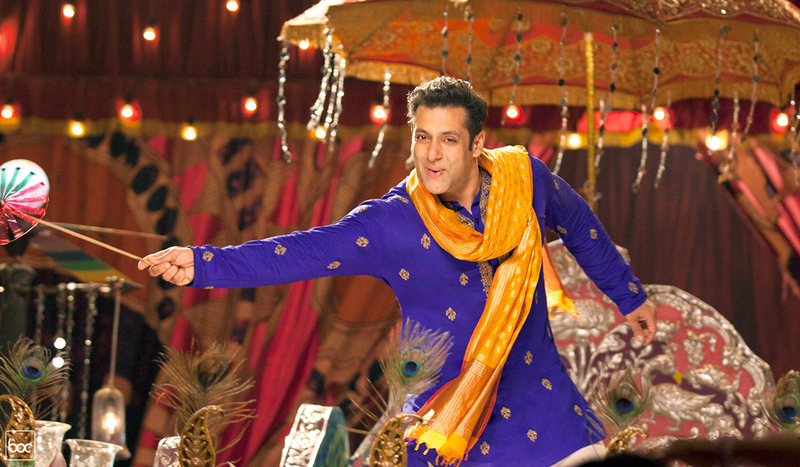 With its Hindi version, PRDP has reported the total business of 40.35 crores on Thursday. With this figure, it has become the highest opener of Salman’s career and the all time second highest opener in Bollywood after SRK’s Happy New Year. Positive word of mouth has created a super positive environment for the movie at box office and it is getting advantage of it on the second day too. 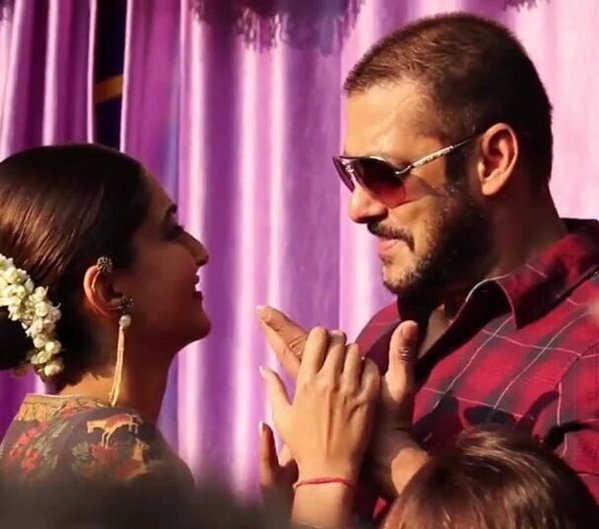 PRDP has four days holiday weekend and it is predicted to cross the mark of 120 crore in the opening weekend from Indian screens.